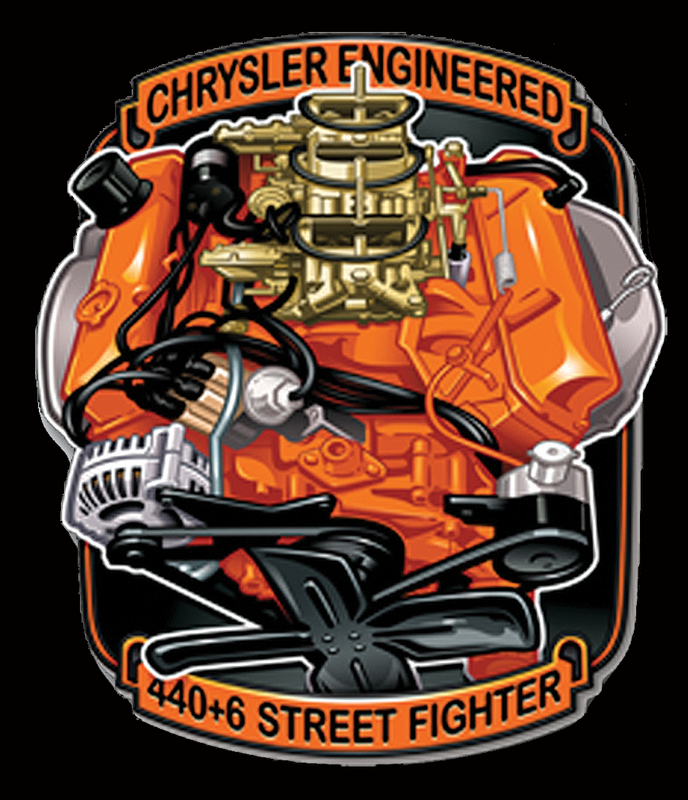 When Chrysler introduced the legendary 440+6 engine in 1969, they knew it had one primary mission: go out and win street races. Of course, the company couldn't say that, but it was conspicuous that the engine was only available in stripped down B-bodies with pinned-on fiberglass hoods. 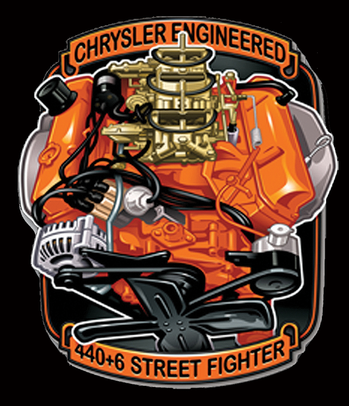 Of course, the power plant became widespread throughout the Dodge and Plymouth lineup in 1970 and 1971, making it one of the most popular and most feared street engines ever produced. Our bright orange 440 Six Pack sign measures an impressive 29x33", and this thing looks just as intimidating as the engine it pays tribute to.